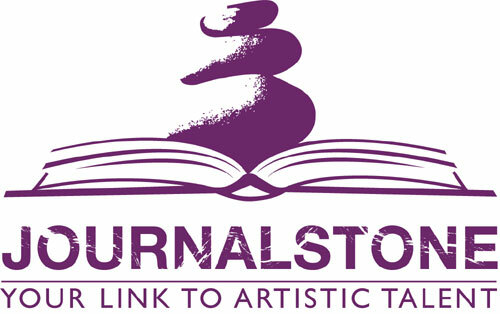 For readers, there is nothing quite as magical as hearing a story or poem told in the author’s own voice, to have those words ‘reverberate in your head’, allowing the listener to gain some insight into the writer’s intent for a character or understanding of the intended pacing and atmosphere. There is a chance to ask questions about the author’s inspiration, to offer feedback, or get your copy of the book signed. For writers, reading from our work is not only an important skill, it offers a great chance to interact with readers. 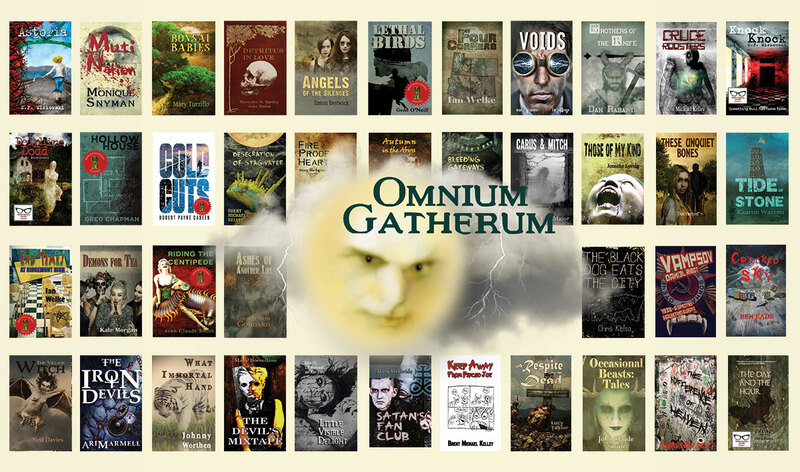 At StokerCon 2019, we have twenty slots of one-hour duration set aside in the Amway’s Winchester Room for readings. In each session, three authors will be allocated fifteen minutes to read from their work, with a few minutes remaining at the conclusion of the hour for questions and discussion. 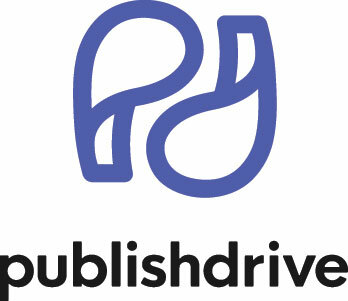 This means we have sixty spaces available for authors who would like to read from their work. 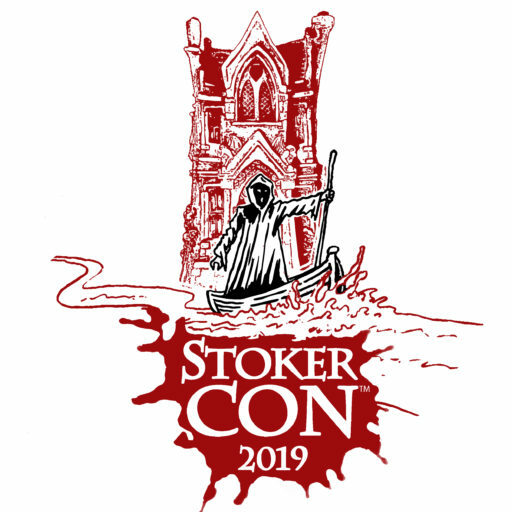 To secure your time-slot, please contact Lee Murray at leekiwi@gmail.com with STOKERCON 2019 READINGS in the subject line. Please indicate if you consider yourself an emerging writer, and/or you intend to read poetry. If you are reading from a collaborative work and would like a co-author to appear with you, please include the name and contact details of your collaborators (only one email is necessary).